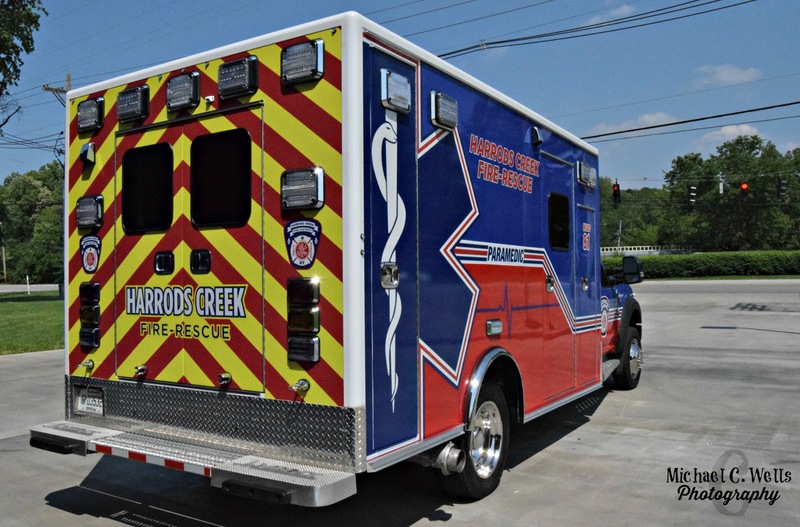 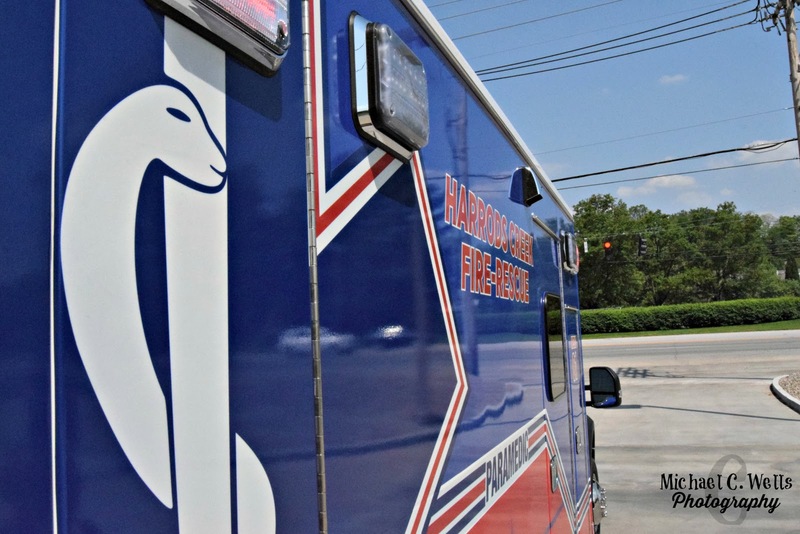 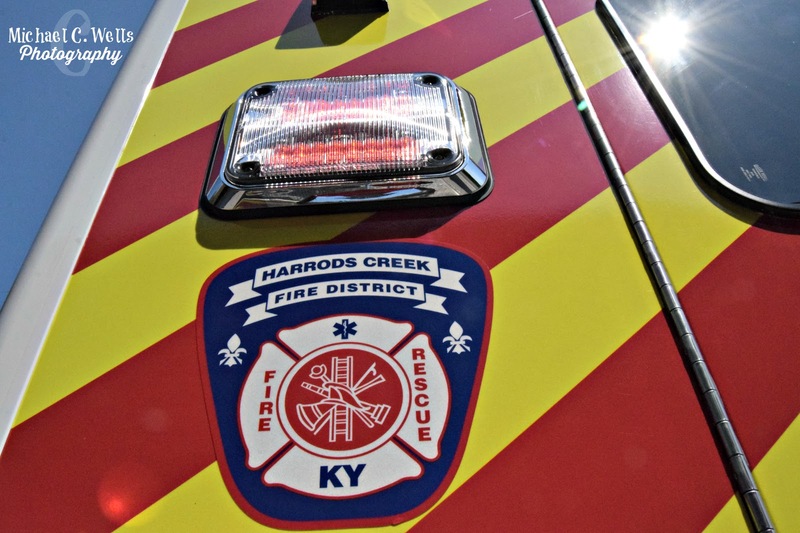 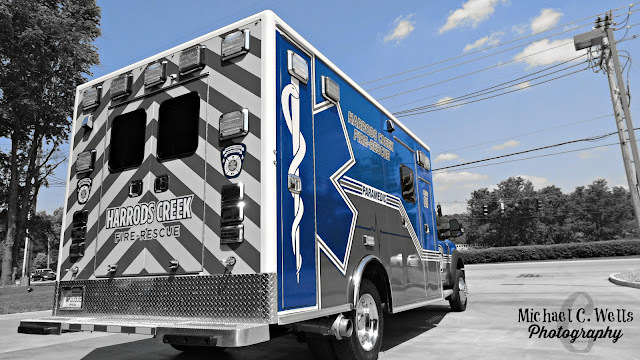 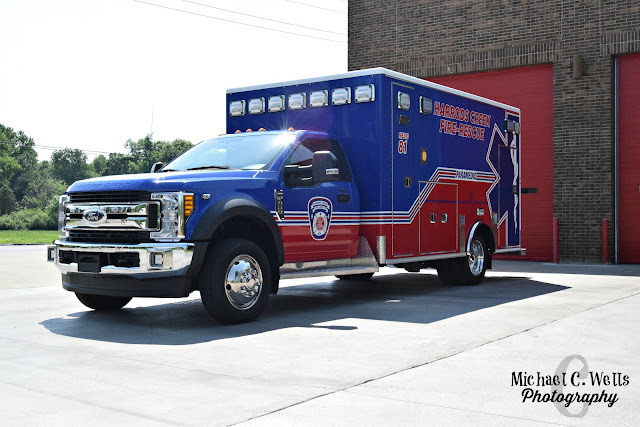 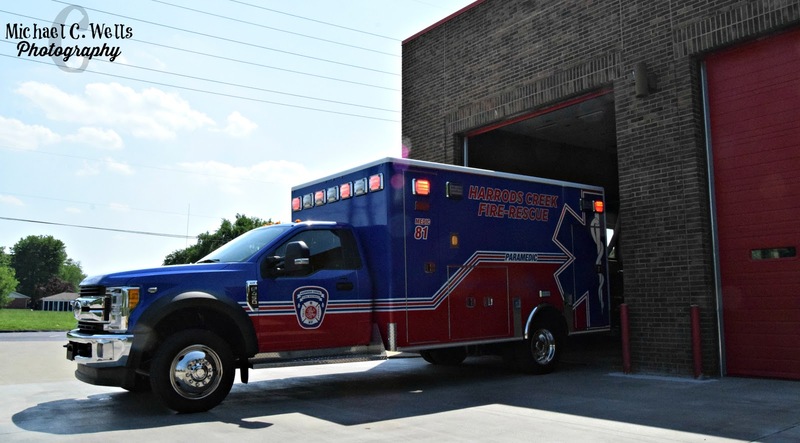 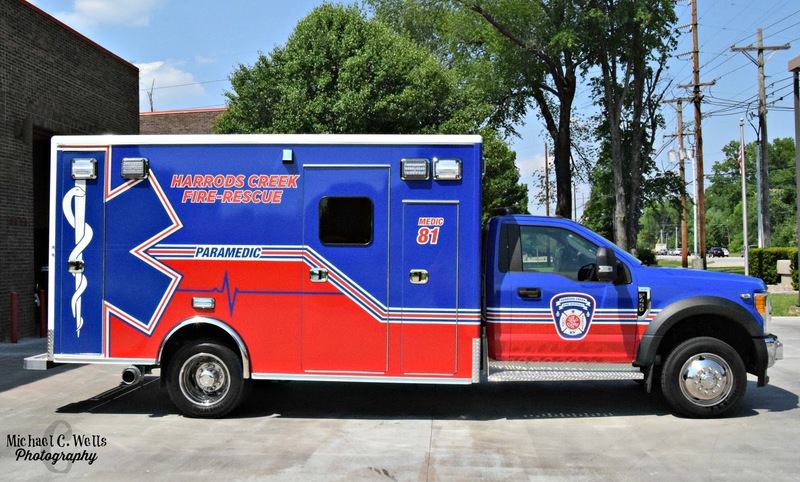 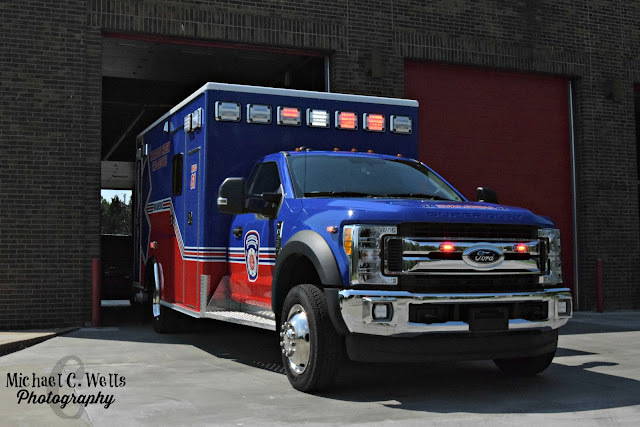 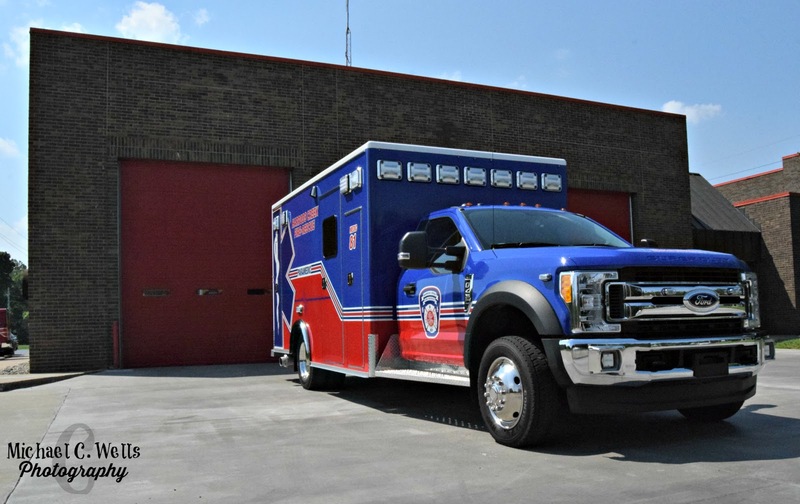 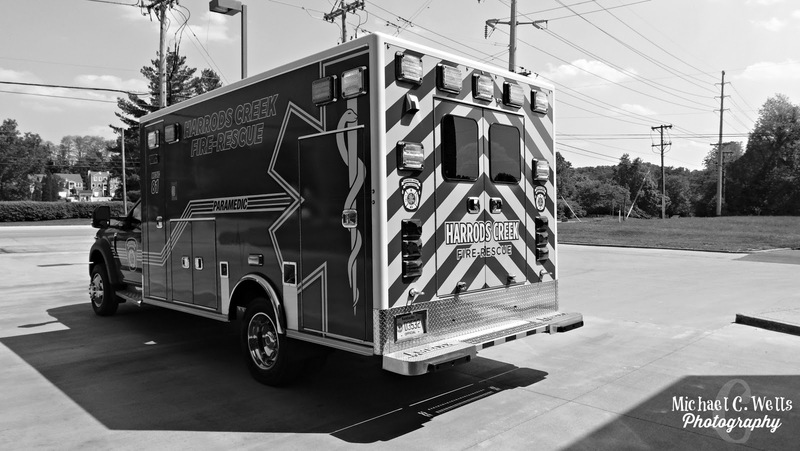 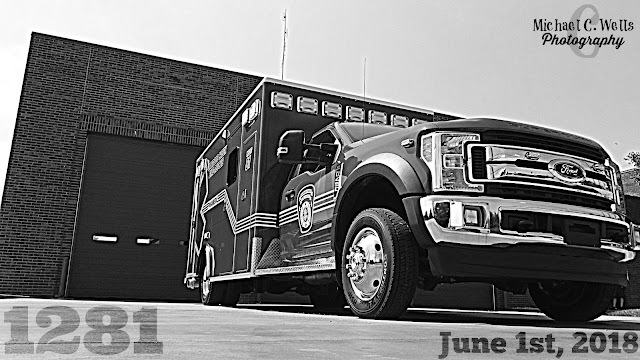 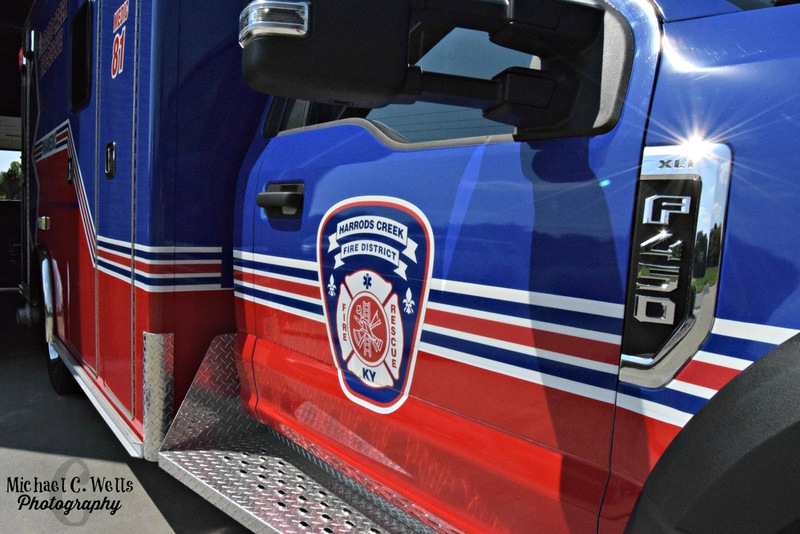 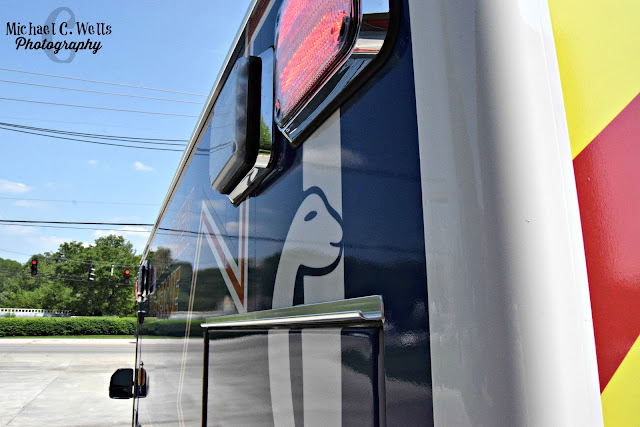 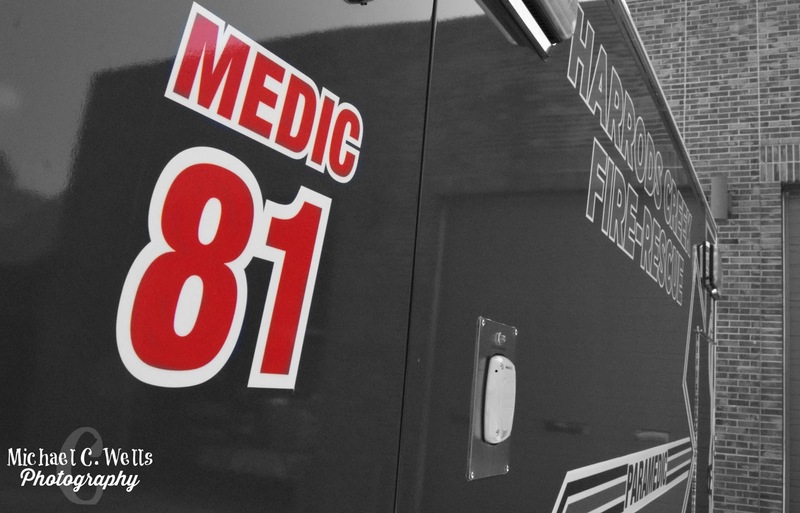 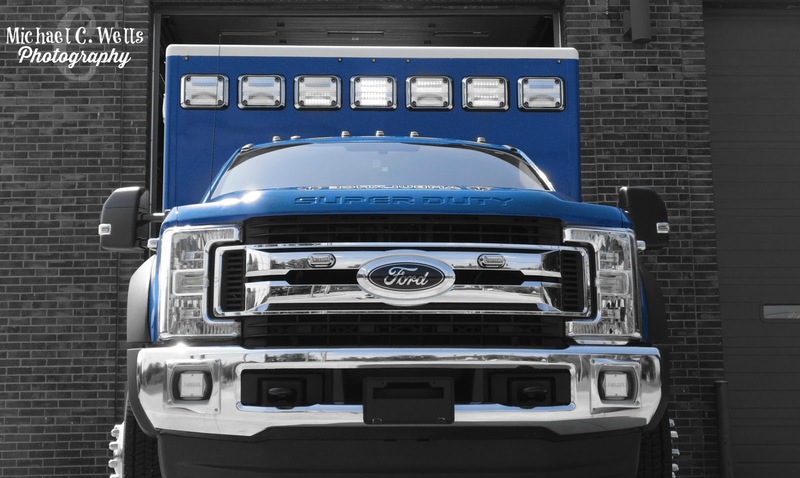 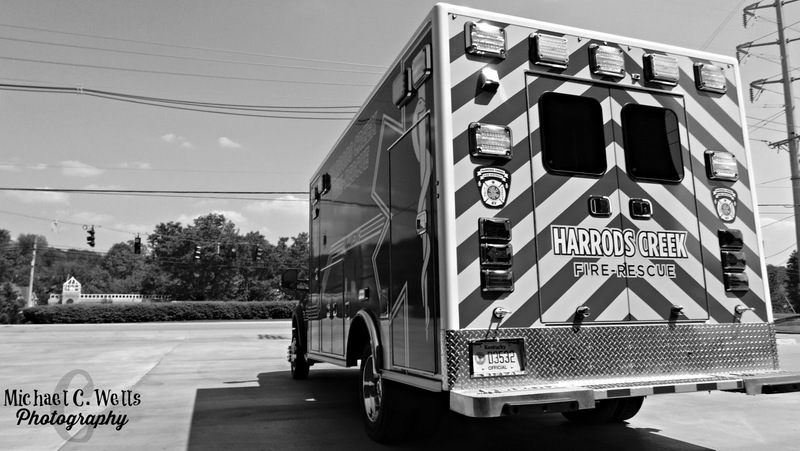 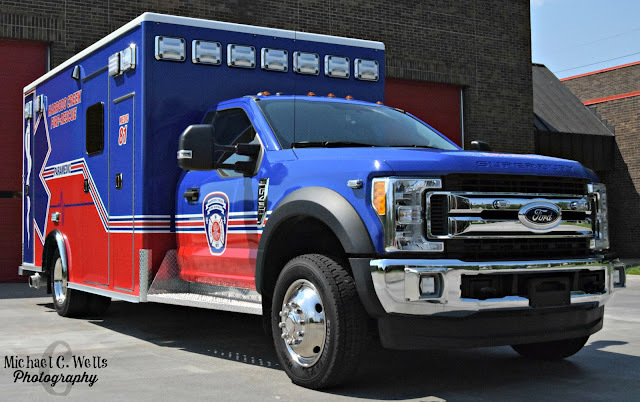 On June 1st, 2018, Harrods Creek Fire & Rescue joins Middletown, St. Matthews and Jeffersontown by adding an ambulance to their fleet. 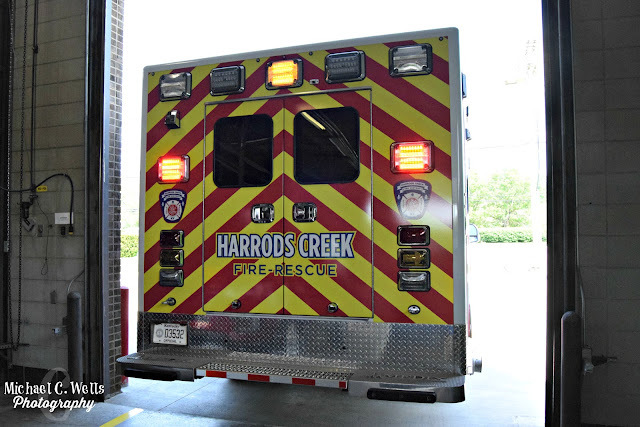 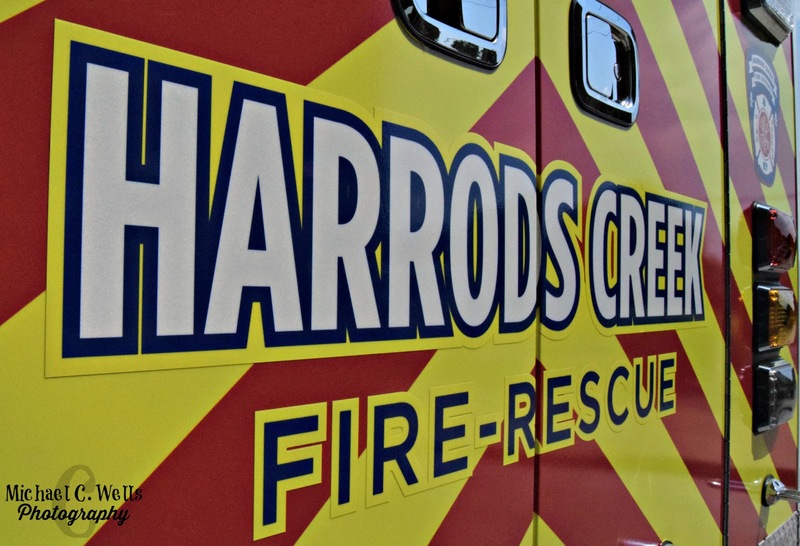 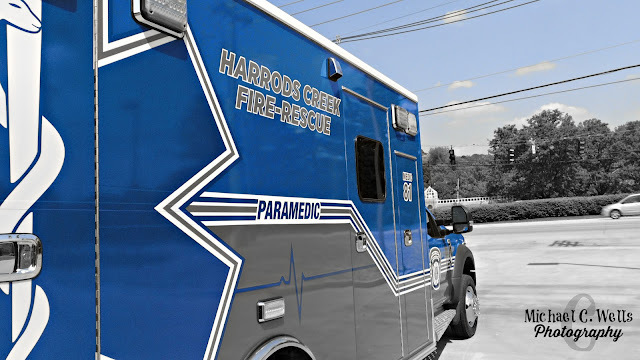 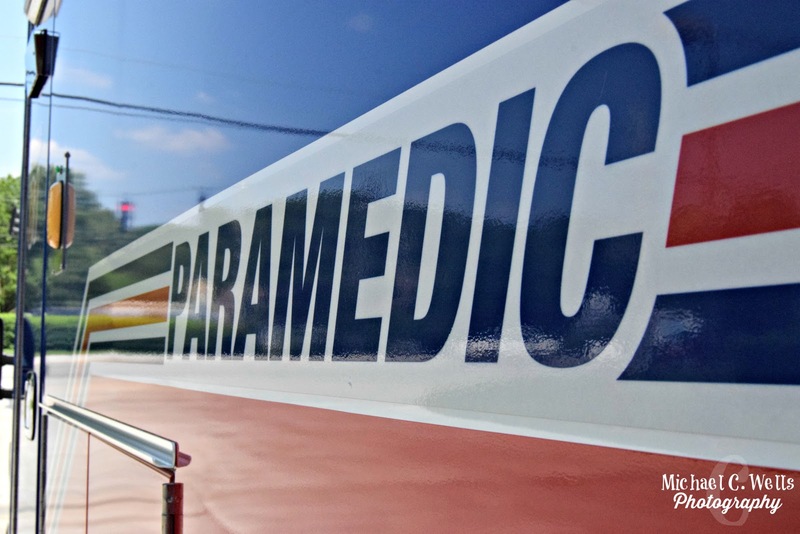 Harrods Creek has had Paramedics/EMT's on staff on their engines for the past 11 years, however now they will finally have a vehicle to call their own. 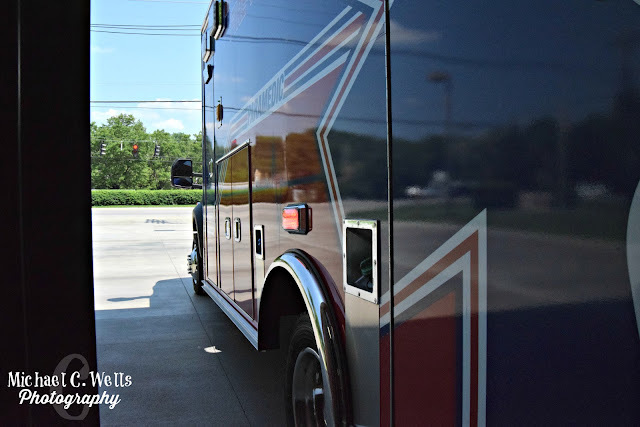 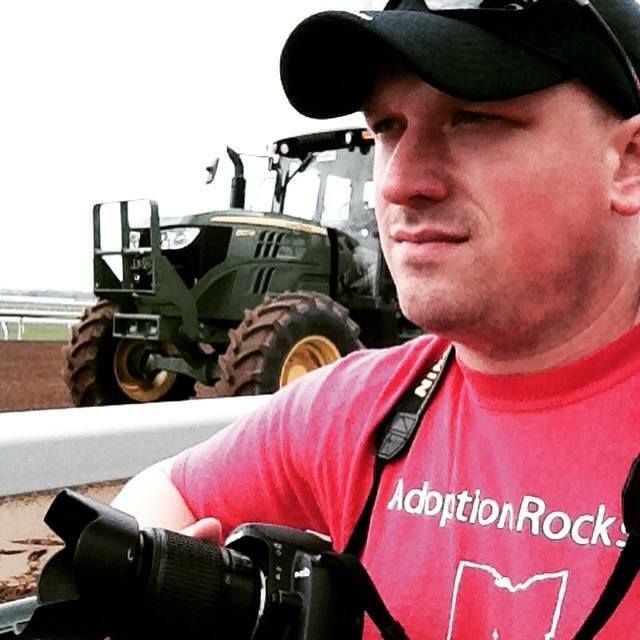 1281 looks forward to serving the Prospect, Kentucky area and surrounding Louisville, Kentucky area, starting on June 1st, 2018.